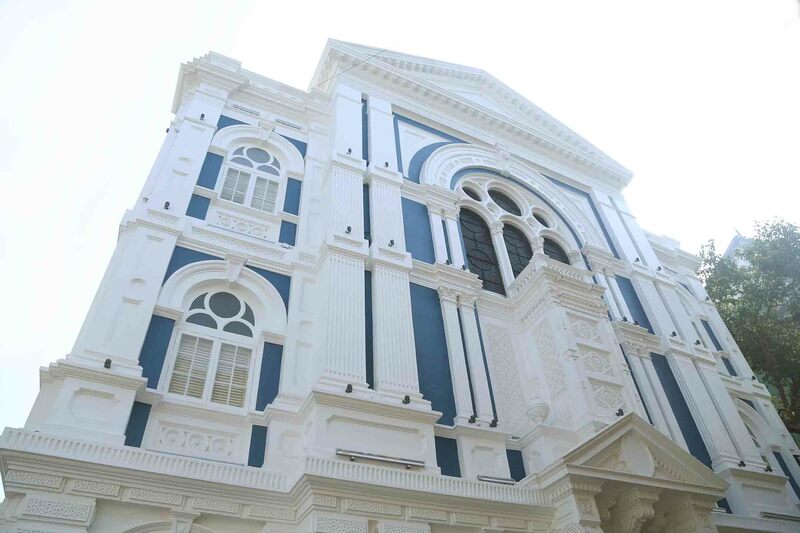 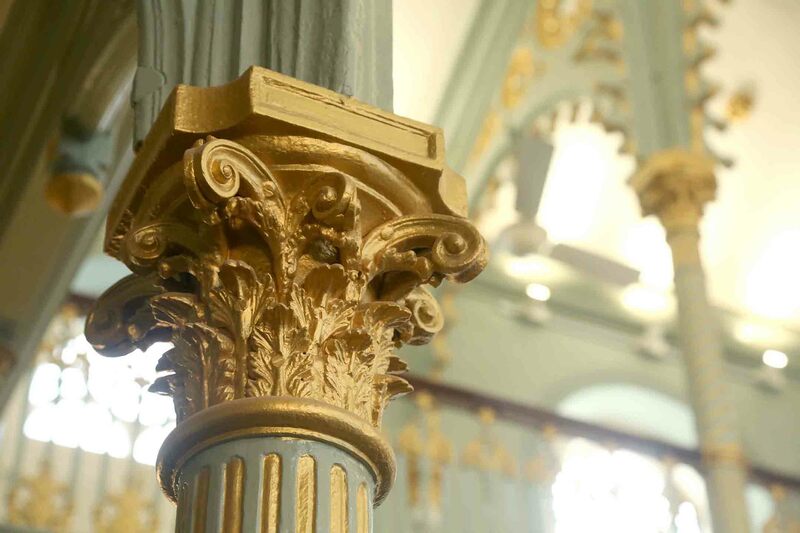 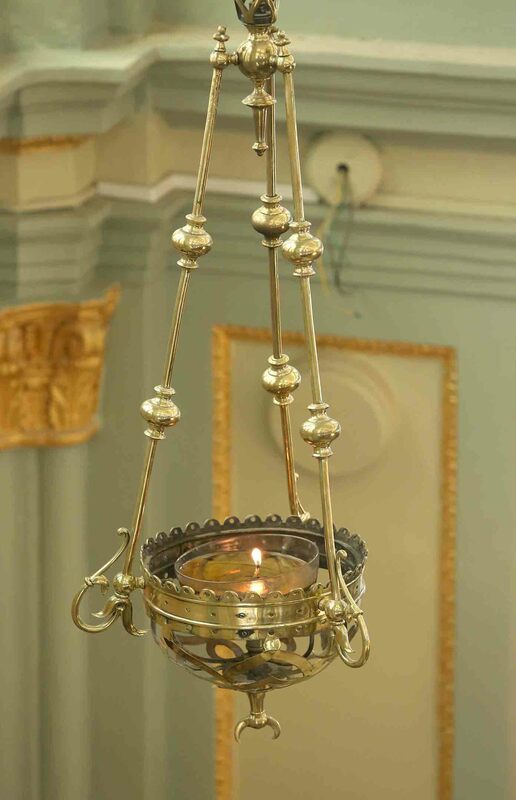 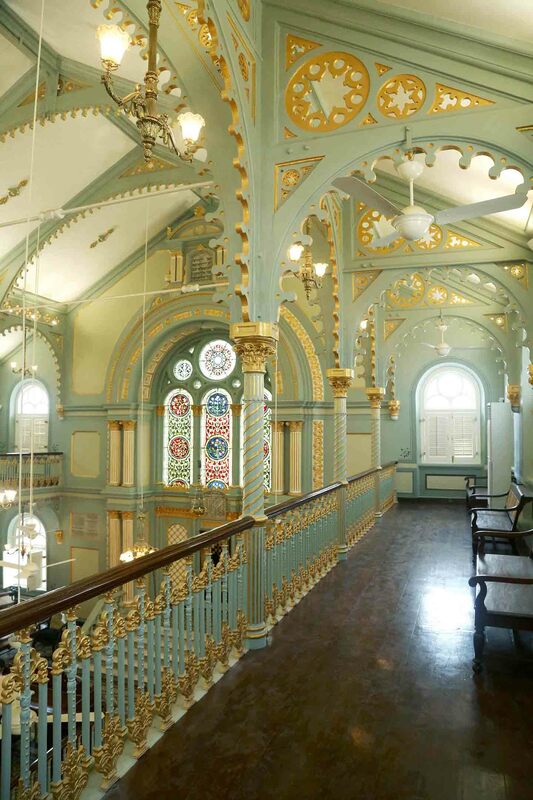 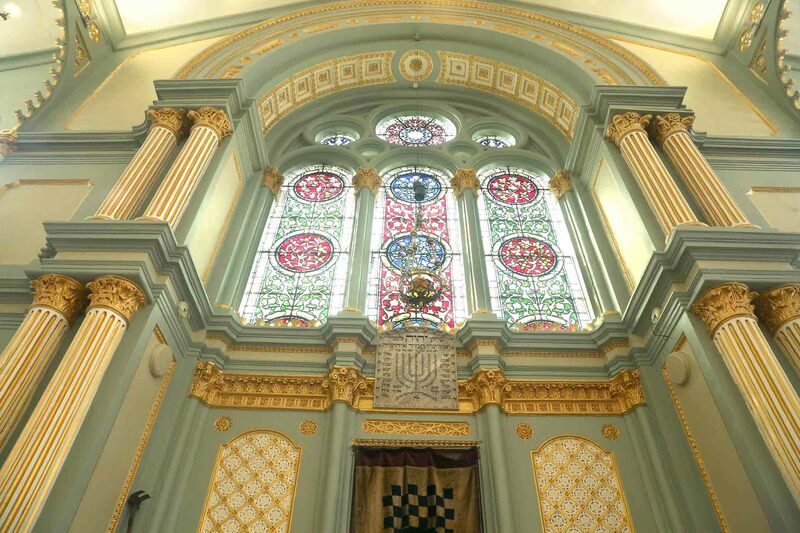 Nestled in Mumbai’s cultural and artistic Kala Ghoda area, the Keneseth Eliyahoo Synagogue – also commonly known as Kala Ghoda’s Blue Synagogue – received a new lease of life after 20 months of restoration, administered through the collaborative efforts of JSW Group, Sir Jacob Sassoon and Allied Trust, Kala Ghoda Association and World Monument Fund. 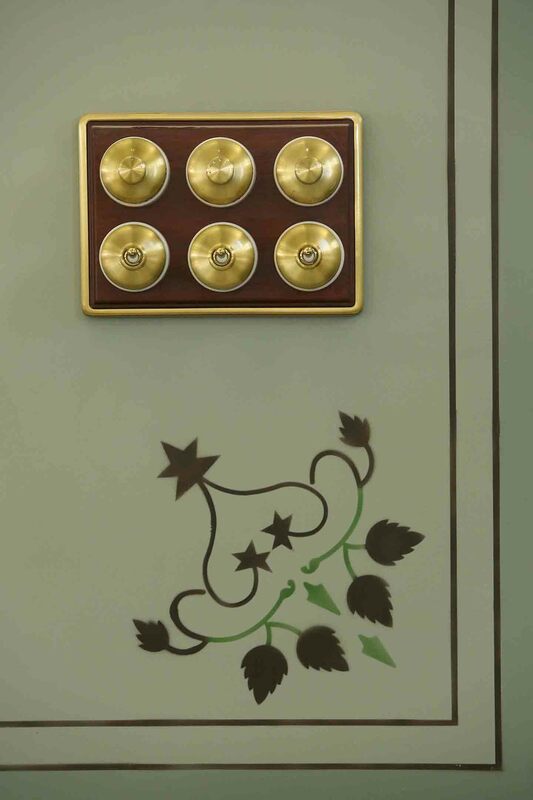 It is set to open doors on Thursday, 7th February. 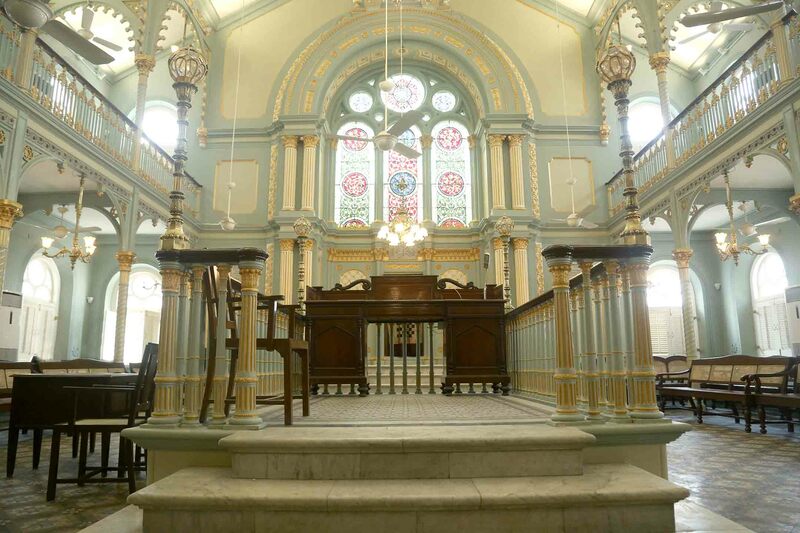 Since its construction in 1884 by architecture firm Gostling and Morris, the synagogue was funded and run by the Baghdadi and Jew Sassoon family of Bombay. 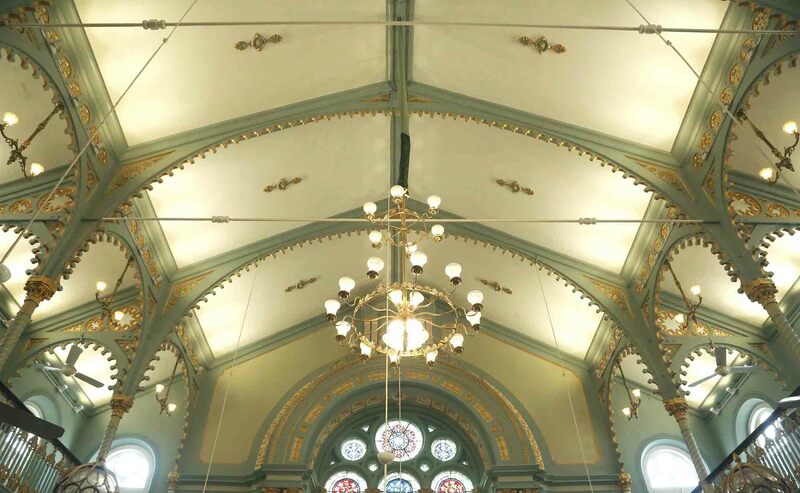 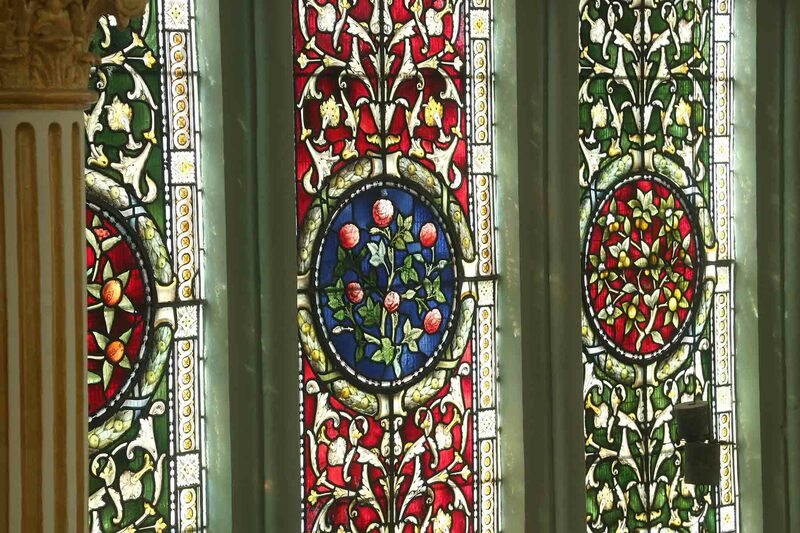 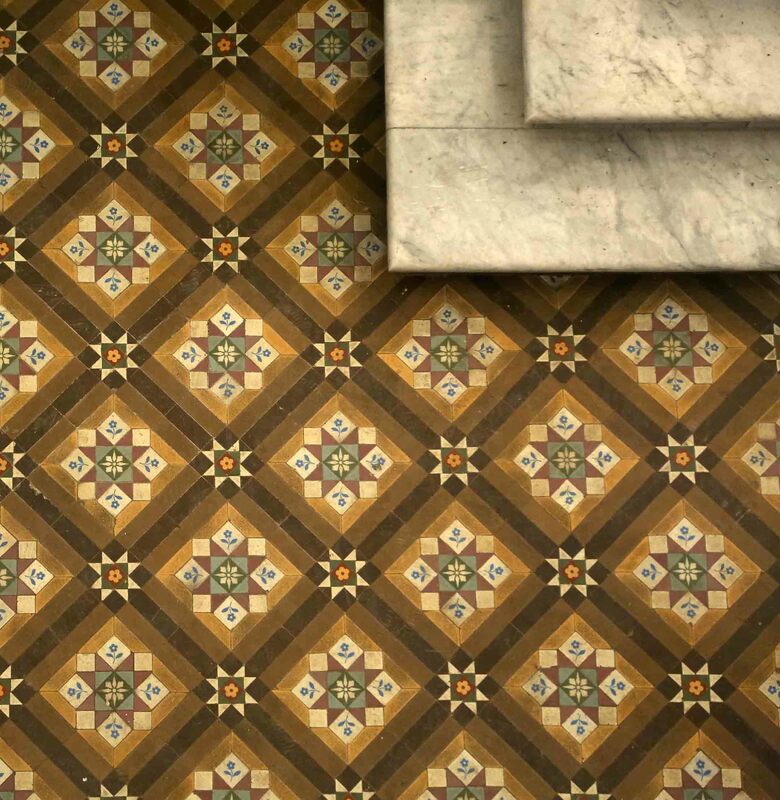 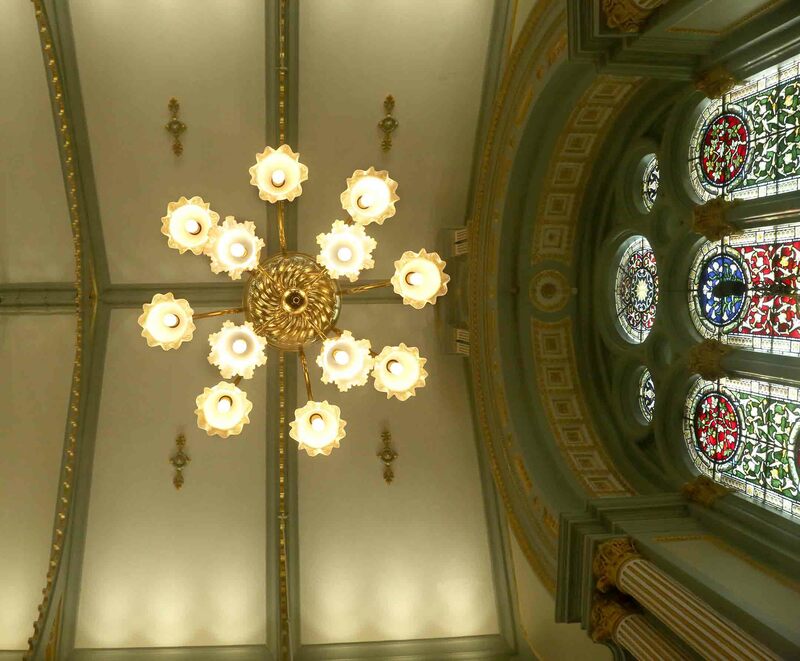 It’s neo-classic elements such as Minton-style tiles, cast-iron columns and chandeliers and dreamy stained-glass windows were all installed from Stroke-on-Trent in England. 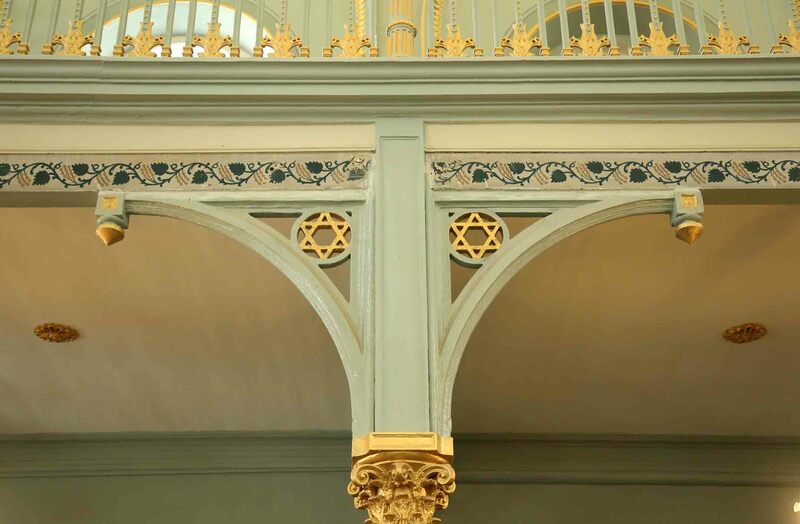 The restorations include heavy-duty actions, from roof and crack repairs and its stained-glass being intricately cleaned to its iconic blue paint being peeled off to clearly depict the synagogue’s original religious symbols – grape vines, citron fruit, and the Star of David among others.